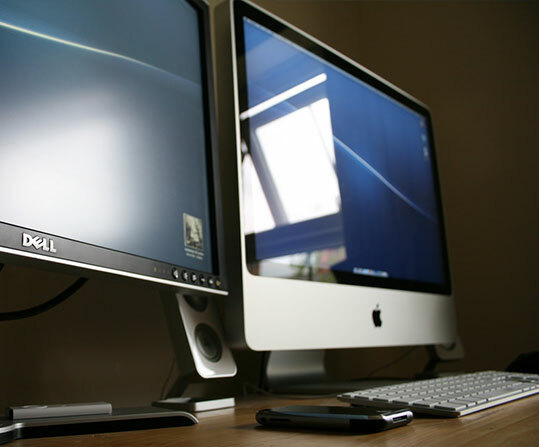 Does powerful glare from the sun cause discomfort in your home or business? Our high quality solar film is designed and manufactured to protect against the harmful effects of too much intense sunlight. With over 20 years experience in solar window tinting, Window Protection has improved the comfort and quality of daily life in thousands of homes and businesses across Sydney. Request a no obligation free online, or telephone consultation today! Window insulation film helps maintain cooler interiors during hot summer months and it promotes indoor heat retention during winter. Window tint UV protection assists residents in preventing the penetration of up to 99.9% of harmful UV rays through glass. 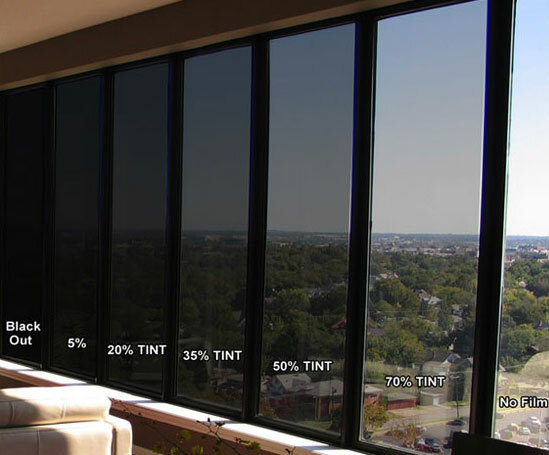 A solar tint also reduces the impacts of painful, glaring sunshine at certain hours of the day. Our tinting products help create more comfortable living and work spaces in Sydney. Use our instant online quote calculator to place your UV window tint order conveniently. We supply a wide array of solar tint options to obtain effective protection against sunlight, UV rays, fabric fading, unnecessarily high utility bills, glare and excessive indoor heat. We strive to assist in creating interiors designed to achieve comfortable living in Sydney’s climate. Our UV & solar tint films offer an impressive selection of opacities, and stylistic design elements. They won’t darken the interiors of rooms, yet they will enhance their privacy. Our customers also appreciate the ability to create customised feature windows. By using our UV window tint technology, you’ll also help safeguard delicate carpeting and upholstery fabrics against premature fading. Strong sunlight sometimes causes significant damage to furnishings, as well. 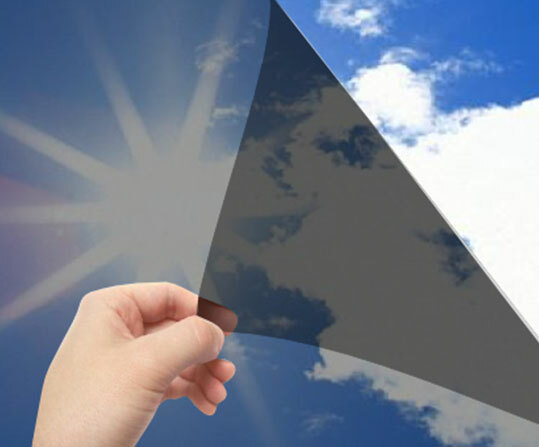 Consider protecting your household belongings against premature fading using these outstanding solar films. We only use the highest quality, professional grade window films which you won’t find on hardware store shelves. Ask us to install these superbly engineered films in a single window or throughout the entire premises. 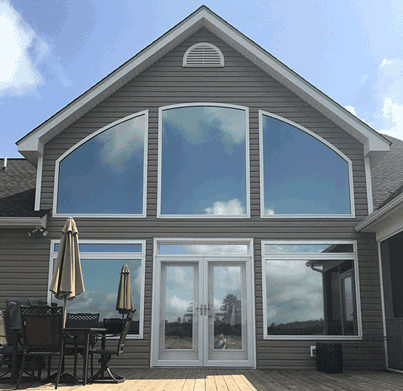 Whether you seek to tint a sun room or enhance your decor and privacy by tinting an entire residence or office, these popular products offer protection against the suns harsh rays. These stylish window films significantly limits the penetration of potentially damaging UV rays indoors. The installation won’t darken interior rooms, yet it will limit ultraviolet light penetration inside homes or offices. This will help protect those indoors from any negative side effects of too much daily UV light such as skin damage or fading interiors and upholstery. Our excellent solar window tint films help customers avoid the unwanted impact of sunlight and heat indoors. Using these products reduces the need for air conditioning during hot summer months. The savings generated on utility bills over the long term make this a cost effective solution for energy conscious customers. 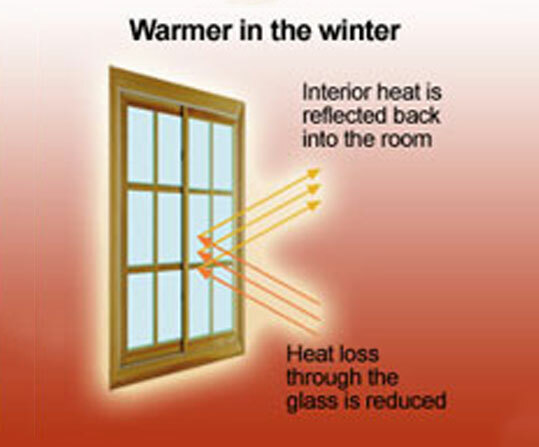 Our insulating window films help to retain heat during cold winters by reflecting interior heat back into the room and reducing heat loss. By helping to maintain warmth on cold days it reduces the need for heating & is a fantastic way to reduce the energy consumption of your home. The brilliance of sparkling light sometimes causes painful glare which can disrupt work or leisure activities. At certain hours of the day, some offices and residences in Sydney experience blinding glare from the sun. Our customers can counter these effects by requesting our skilled solar tinting services and expert installation assistance. 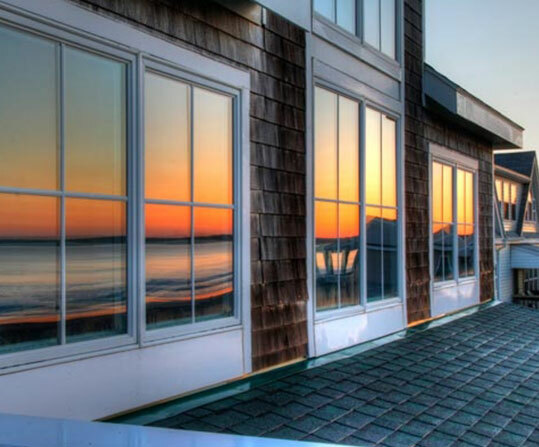 We carry thermal window film to help customers remain comfortable during hot weather. Too much heat entering a room causes discomfort and may stifle productivity. 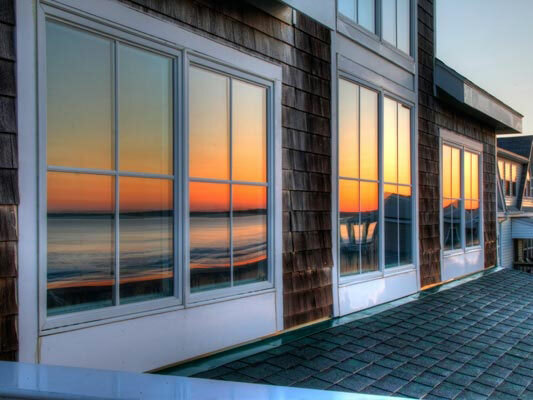 Enjoy more pleasant living spaces and workplaces by requesting the installation of professional grade thermal window films! 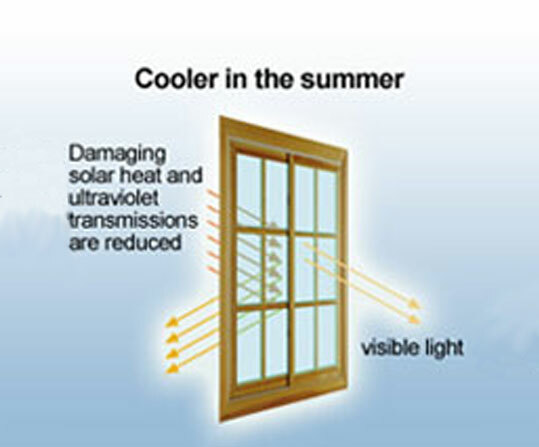 These products greatly reduce heat transmission through glass. 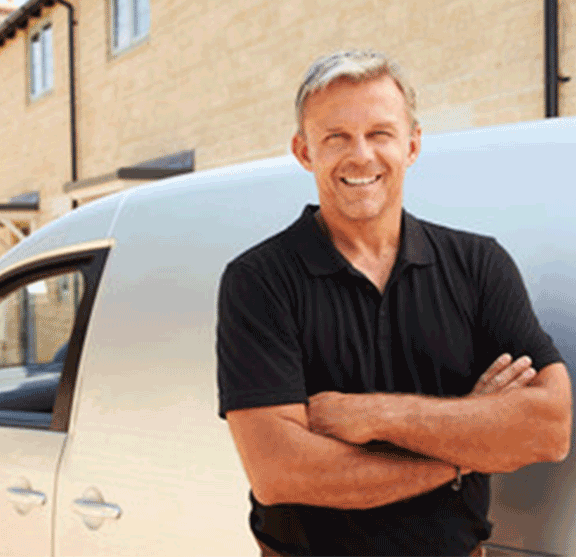 Solar window film and tinting costs can vary but we can give you an instant online estimate. 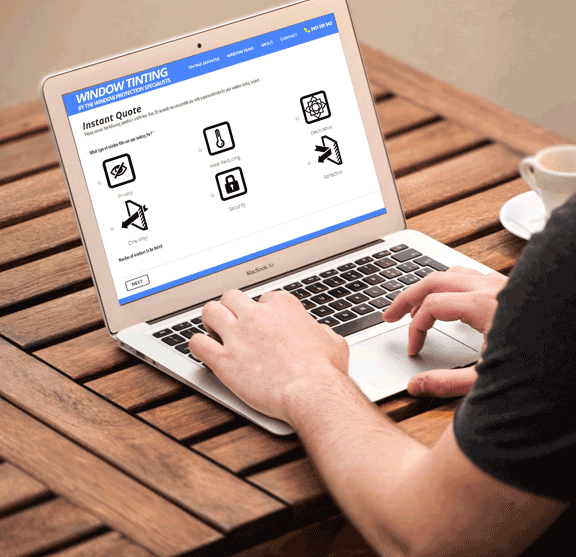 Click the button below to use our form and get an estimate for your project.